After a hard day on the slopes, stop in for some great PIZZA! Welcome to Pizza on the Run, the best pizza above 9000 feet. We have our our own signature braided crust Pizza. You can also find homemade marinara with Linguini, here, as well as homemade meat lasagne or manicotti. For the little ones, we have kids pizzas, macaroni & cheese, chicken tenders, and spaghetti with meatballs. Come check us out in Keystone's River Run Village. Just follow your nose when you get down the mountain!! 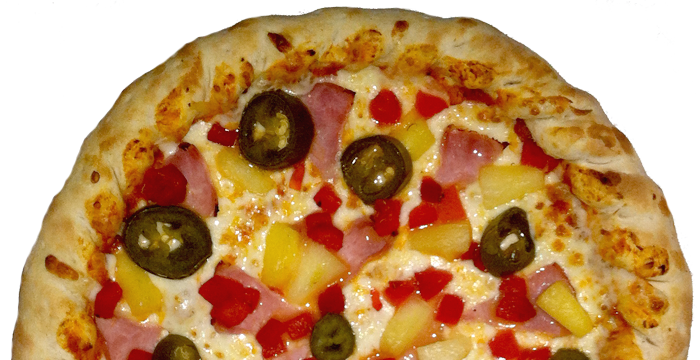 Enjoy Pizza On The Run at home or condo with our "Order Online" take out service. Apre-ski gets good at Pizza On The Run, drink up at our river run bar. Take a look at our menu loaded with great Pizza and Italian food.